I call this the ‘popper’ sound. Put your index finger in front of your closed lips and ‘pop’ with air. Push/pull: Pull and push your child in a wagon/cardboard box, chair with wheels, or anything you can think of. Have them TRY to pull and push you! Make purple or pink play dough-talk about what you’re doing as you make the dough and as you play, Click Here . 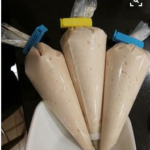 Make pancake batter in zip lock bags . Cut the corner of the bag and let your child squeeze the batter into the pan. 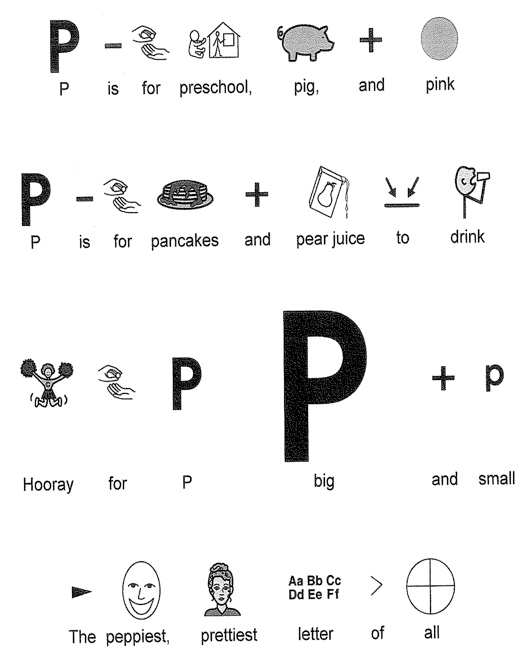 Then read, If You Give a Pig a Pancake.